Dodge have a good thing going with the Ram, it’s a nice middle of the road solution for your average pickup truck buyer. When Ford didn’t have enough of stabbing at the Ram and launched the F-150 SVT Raptor, they made Dodge angry who responded by building the Runner Kit. 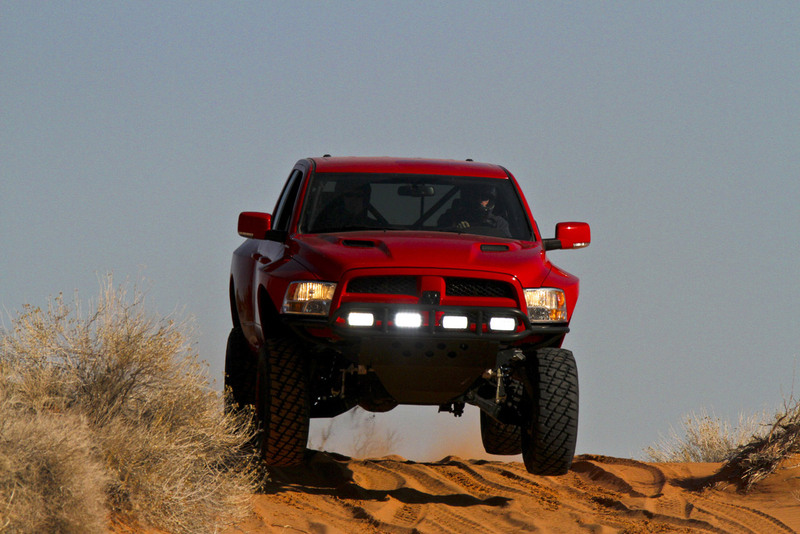 The problem with the Dodge Ram’s Runner kit has always been the fact that it’s not exactly street legal and that saw it flummoxed by the bureaucracy. 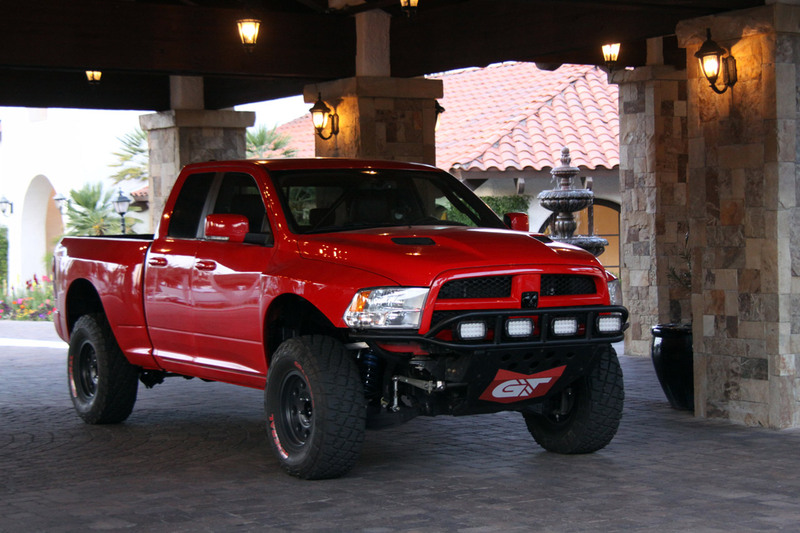 Not any more, Dodge’s engineers have finally managed to turn the Ram’s Runner kit into a road legal creation. This means that you can now buy an upgrade for your 2011 Dodge Ram 1500 that will allow it to keep up with the production ready concept the Ford F-150 SVT Raptor is both on and off road. 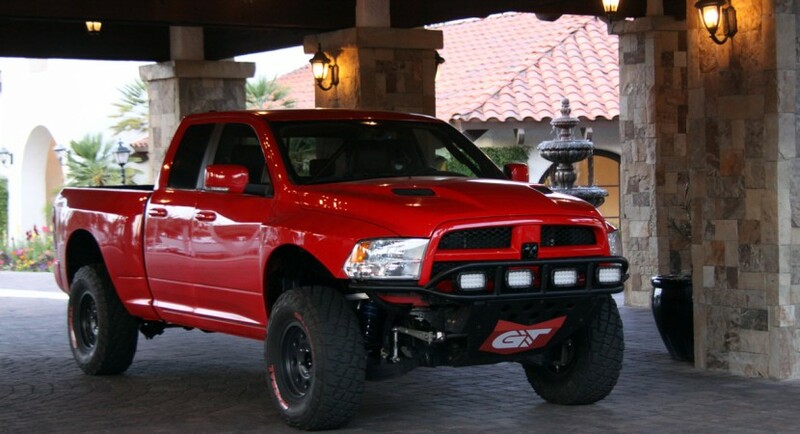 In order to further sweeten the deal Chrysler decided that Dodge should sell the 2011 Ram Runner kit as a factory product instead of a bunch of aftermarket parts available at your local dealer. It seems like the American pickup market is going where no utilitarian vehicle has gone before, at this point only one question remains. 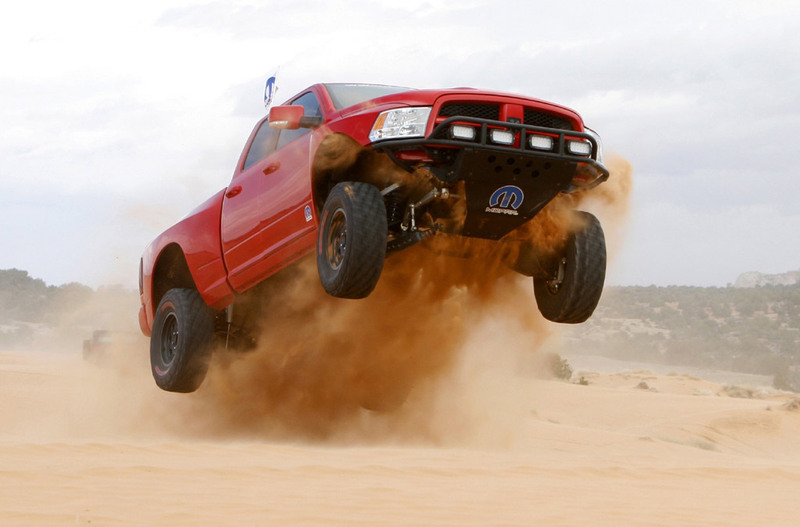 Is GM ready to join the fight with the 2011 Dodge Ram Runner and the 2011 Ford SVT Raptor?